Good pick up for Dallas. Time for changes in Anaheim. 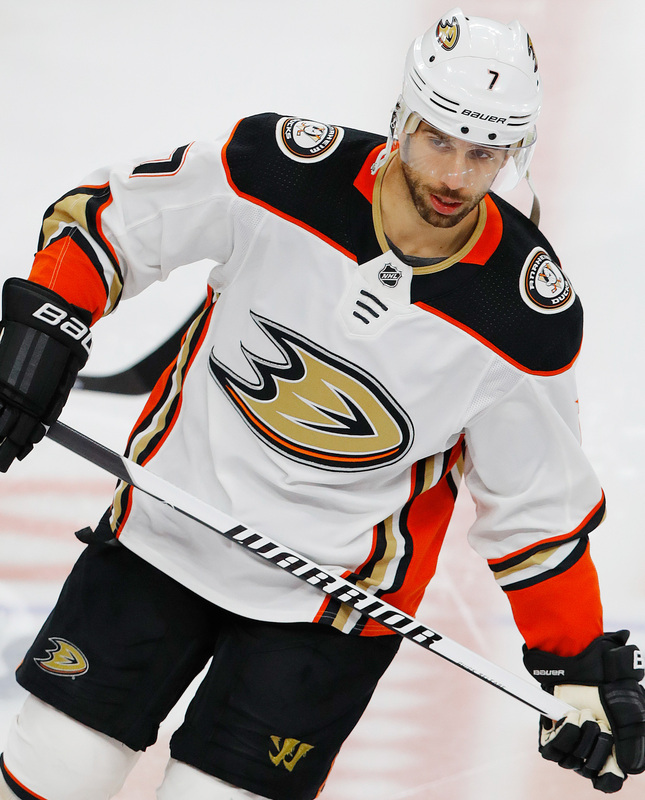 I enjoy watching Cogliano play, not the flashiest but always out there and grinds it out. Weird salary dump, but OK. Not sure dumping a fan favorite earns Bob Murray any kudos though. Unless they use the cap space to add someone that can extricate the Ducks from the doldrums. At this point in their careers Shore might be the better player. Fans should get over their feelings and realize this was a good hockey move. I don’t agree with it at all, especially with the cap hit and contract length…. but I would say this was a move made to bring in a guy that competes every shift just hoping to change the effort level and intensity of the team as a whole. Again, I don’t like it, but I would guess that’s the thinking behind it. Not sure why it’s not placing the comment under the one I replied to… at least not on my mobile app.